Studio One Toi Tū - Silver Ring Casting may be the upcoming event you’re looking for. No experience is required for you to take part in this three-part starter jewellery course. The first two sessions will introduce you to specialist jeweller's wax to scrape, file, drill, sand and shape your own unique carved ring. Your design will then be cast in silver – a true ‘one off’ as once the wax is melted the mould is lost. 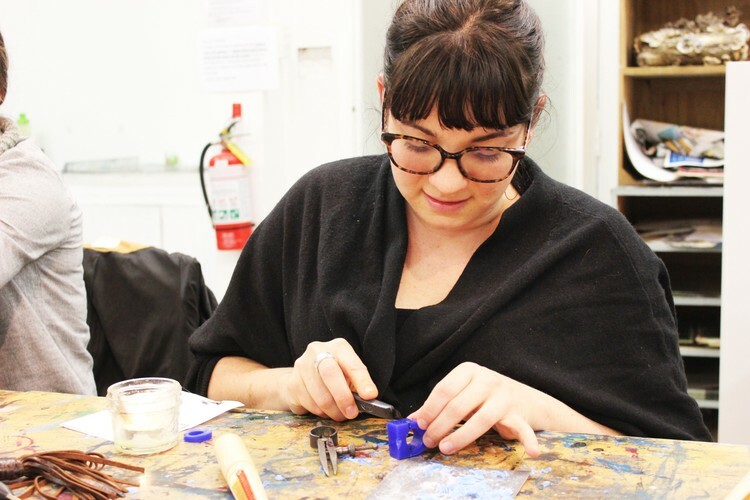 In the final session, you will learn how to finish your casting resulting in a distinct piece of jewellery. Class 8 max. Includes jewellers' wax for carving. Casting price varies between $10 - $60 dependent on piece weight.